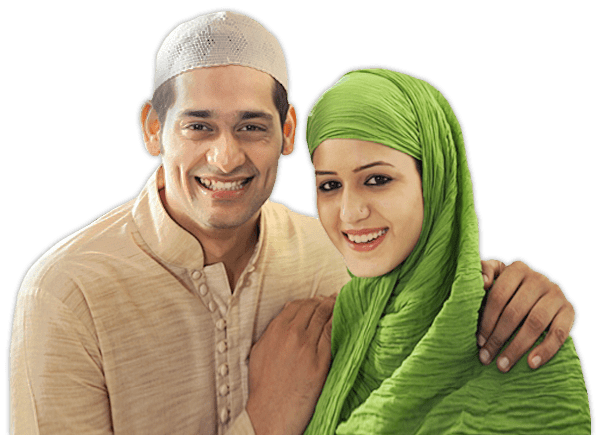 SecondNikah.com provides matrimonial services to Muslims, to restore happiness and friendship in your life by finding your life partner again. SecondNikah.com caters to Muslims around the world, who are Divorced, Widow, Never Married willing to get married with Divorced Muslim or Widow Muslim. Find the right match from the city of your choice. Communicate with confidence. Every profile is genuine and 100% mobile verified. More pictures gives you more visibility. Get notified promptly with our regular alerts!. "And you will never be able to be equal [in feeling] between wives, even if you should strive [to do so]. So do not incline completely [toward one] and leave another hanging. And if you amend [your affairs] and fear Allah - then indeed, Allah is ever Forgiving and Merciful"